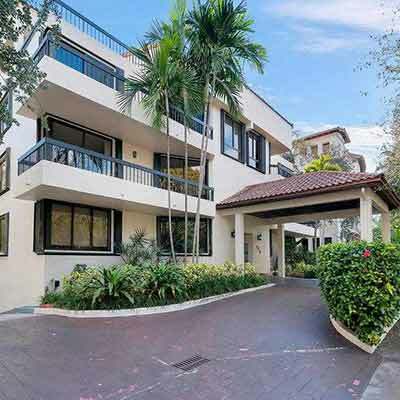 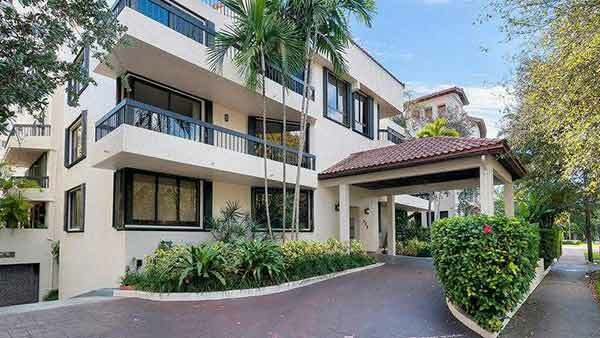 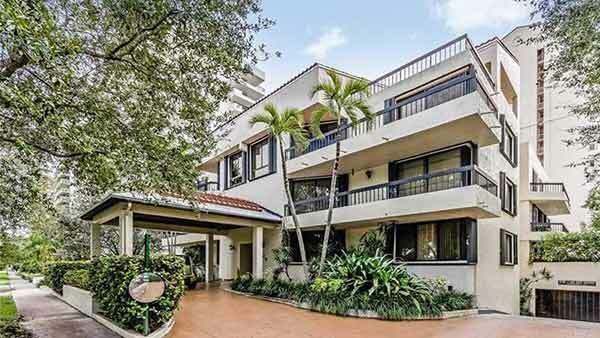 The Greenways Condo in CORAL GABLES was built in 1986. 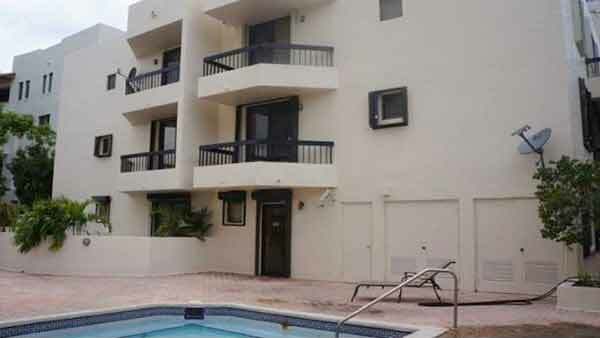 2 – 3 Bedroom units available for sale with square footage from 1120 up to 2080. 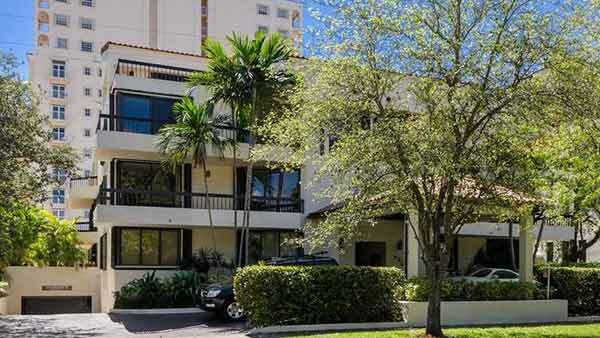 Don’t miss out on this great opportunity to own a condo with the feel of a townhouse. 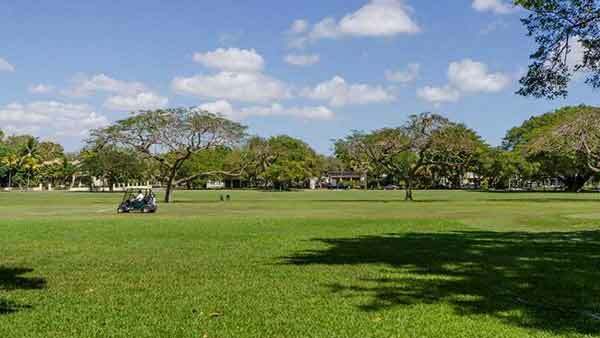 Views of the Granada Golf course show the splendor of massive Banyan trees and golfers enjoying the course. 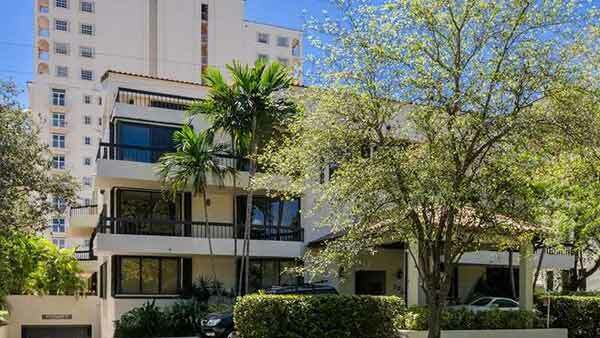 Expansive living area features its own balcony and soaring wood ceilings. 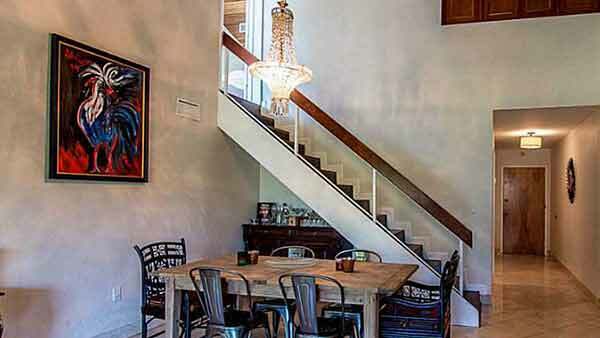 Dramatic glass, steel and wood staircase leads to an amazing master suite and party size balcony. 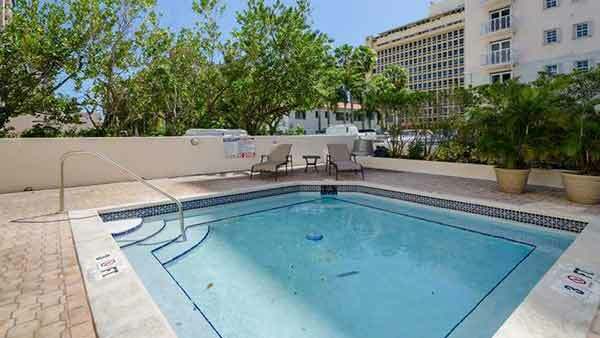 Covered parking spaces, pool and gate card entry. 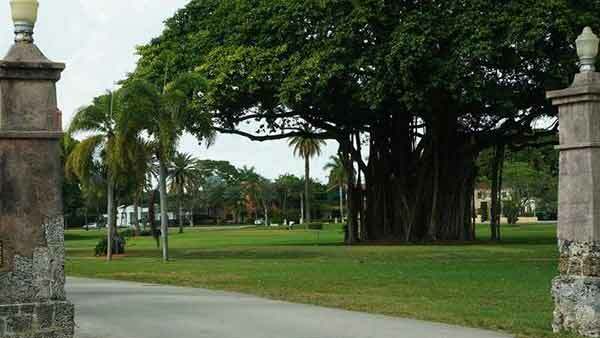 Walk to Miracle Mile for fabulous shopping, renown restaurants and art galleries.